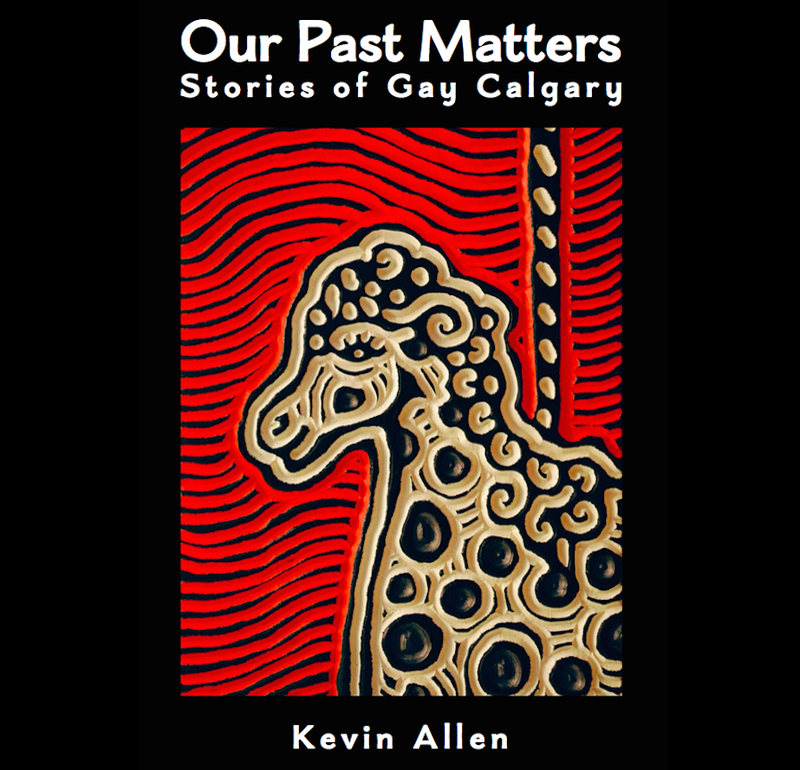 Today is our last post of 2016 as we devote our final energies of December to completing the Calgary Gay History book project. Here is a recap of the year. We recently passed the 50,000 person odometer mark on the history website and have 966 followers, hundreds of whom have signed up for our weekly email. Calgarian Everett Klippert, who was jailed in the 1960s for being gay, was back in the news in February thanks to the journalistic efforts of the Globe and Mail’s John Ibbitson. Prime Minister Justin Trudeau has subsequently promised a posthumous pardon. The Calgary Gay History Project was then invited to write a feature on Klippert for the Canadian Encyclopedia. Over 1000 Calgarians gathered in memory of the victims of the Orlando shooting at the Jack Singer Concert Hall. The Calgary Police opened up their archives to the history project. Calgary City Councillor Evan Woolley spearheaded the creation of a LGBTQ Legacy Committee to develop a plan for a history memorial that recognizes our contributions to the city. We made historical reproductions of Pride buttons from previous decades that we gave away for free (and quickly ran out of) at Calgary’s Pride Festival. Finally, we are looking forward to making more history in 2017. So to all of our readers, we send you our warmest wishes for a happy New Year. This entry was posted in Gay history and tagged bisexual, Buttons, Evan Woolley, Everett Klippert, gay, John Ibbitson, lesbian, LGBTQ Legacy Committee, Nancy Miller, Orlando, Pride, queer, Ralph Klein, Richard Gregory, transgender. Bookmark the permalink.